Hello and Happy Friday Crafty Friends! Today I am sharing three cards made with the Spellbinders Small Die of the Month Club kit for April 2019🙂 I love the layering flower dies and the hello sentiment that came this month….so beautiful!!! The name of this die set is called Layered Colorful Blooms. Hello and Happy Sunday Crafty Friends! Today I am sharing the Beautiful Die set in the Spellbinders Nov 2018 Amazing Paper Grace Die of the Month Club kit. It is the Christmas Village Vignette Frame set and it is stunning! I created a multiple layered card with a fun village scene. 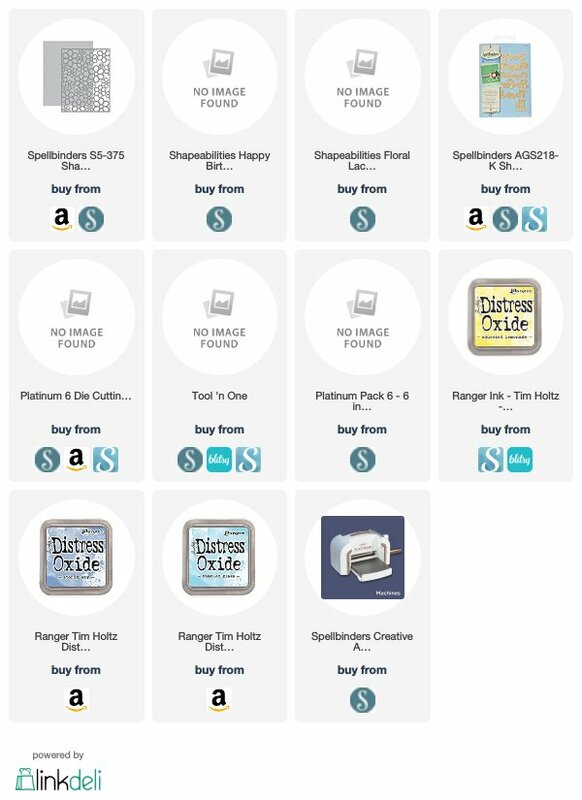 To celebrate this release, Spellbinders is giving away a $50 gift certificate to one Lucky blog reader – selected from the comments across all of the blogs in the hop. Giveaway closes on Sunday, October 14th 11:59 pm EDT. The winner will be announced in the Spellbinders blog hop post the following Monday, Oct 15th. ** Please Note: Winner is responsible for shipping cost, duties and taxes. 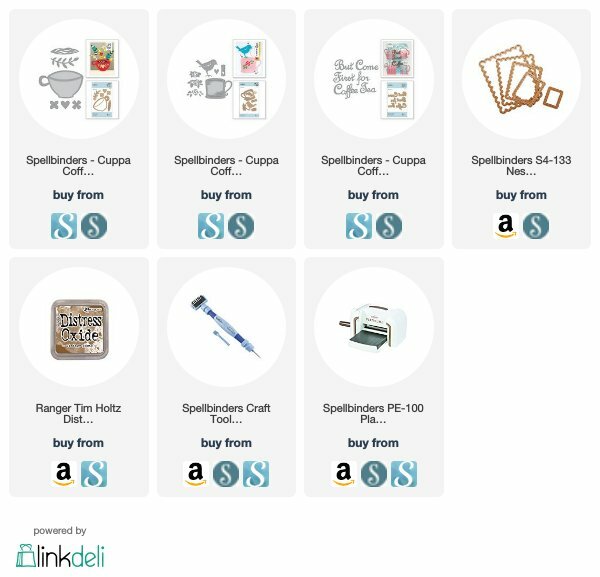 To celebrate this release, Spellbinders is giving away a $50 gift certificate to one Lucky blog reader – selected from the comments across all of the blogs in the hop. Giveaway closes on Sunday, September 23rd at 11:59 pm EDT. The winner will be announced in the blog hop post the following Monday Sept, 24. Please take note, the winner is responsible for shipping cost, duties and taxes.